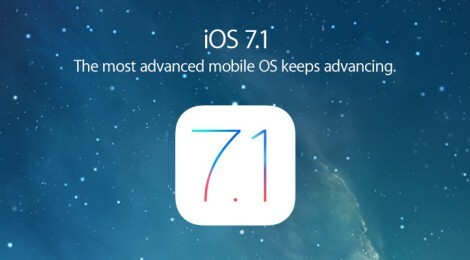 Apple’s latest iOS 7.1 update brings a slew of new iBeacon improvements. The most notable change to Apple’s iBeacon protocol is new functionality supporting “always on” beacon tracking. Prior to iOS 7.1, apps would only receive iBeacon notifications while open or in the background. 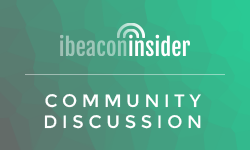 With iOS 7.1, any iBeacon-enabled app will start listening for iBeacon signals upon installation, and will do so until a user opts out, turns off Bluetooth, or deletes the app. This means an app doesn’t necessarily have to be running on your phone at the time you walk past a beacon to send you an iBeacon-triggered push. This change paves the way for a more fluid, useful iBeacon experience within the brick and mortar environment. By making iBeacon functionality opt-out instead of opt-in, Apple has eliminated one of the main barriers restricting iBeacon’s traction.